It’s not very often that something comes around that makes me feel as good as the new “Queer Eye” on Netflix. If you haven’t had the opportunity to watch it yet, please do yourself a favor. This is the feel-good show that we all wanted and knew we needed after all that has been happening around us. I’m a bit hit or miss when it comes to gay culture, which usually causes an unexpected amount of distance for me, and I really appreciate the way this show really included me. It’s so nice to see these men who could not be more different from each other shine out loud together. They are all as different from each other as they could possibly be, but the way that they support each other is pure magic. 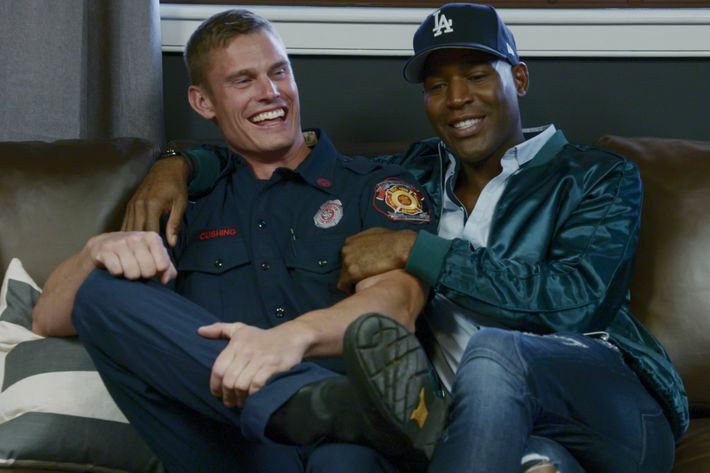 Karamo Brown was a guest on Straight Talk with Ross Mathews a few weeks back, and he talked about how supportive of each other they were while filming. Negativity didn’t have a place with the 5 of them-- they were just there to lift each other up, and that was all. We need more of this. I love the simplicity that we should just always be supporting each other, just because. And since hearing that, I really want to make a more intentional effort to be better about supporting people I care about. It feels good to support people, and be there when they need us, and it’s always nice to have a shoulder when we’re going through things. My new mission is to support people just because. All people. All the time. And to be that pure and simple about it. So watch me. And you should too! We all should-- we love a supportive moment. 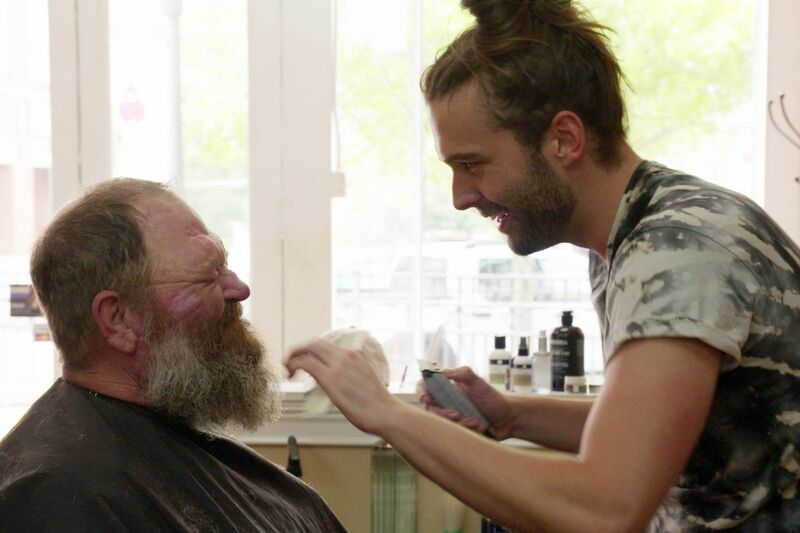 Here are 5 of my favorite supportive moments from Queer Eye that warmed my fuzzies. 2. And when Tom tried new hats outside his comfort zone. 3. When Superman had a sense of humor with Karamo and just went with it. 4. When Antoni said “I never met a cheese I didn’t like!” and Bobby Camp's little girls cracked up. 5. And obviously when Karamo has his heart to heart with the cop. Ugh, I can’t get over it!